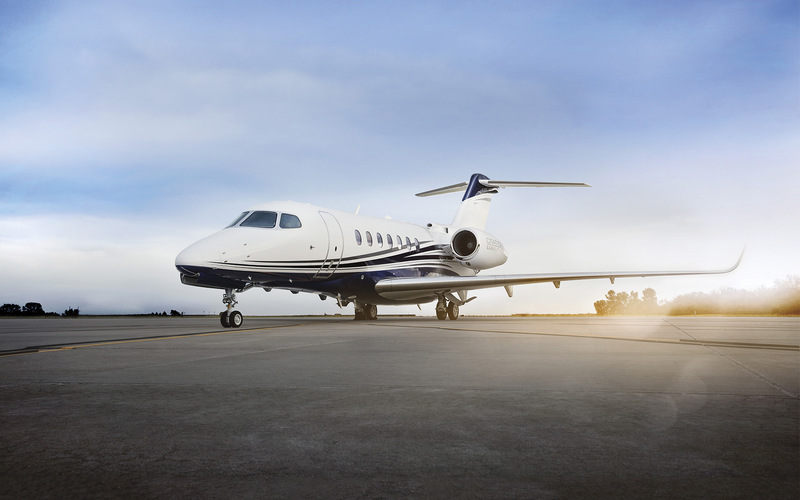 Cessna Aircraft Archives - Page 3 of 6 - Africair, Inc.
Feb. 6, 2018 – Textron Aviation Inc., a Textron Inc. (NYSE:TXT) company, is debuting its newest and largest aircraft to date to the Asia-Pacific market – the flagship, super-midsize Cessna Citation Longitude business jet. 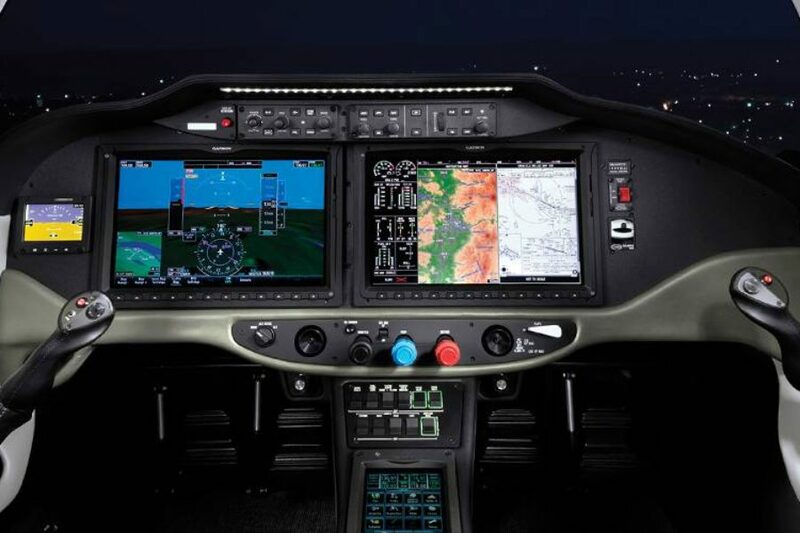 The Cessna® TTx™ now offers pilots a wider breadth of missions with its latest certification, the high-performance aircraft’s Flight Into Known Icing (FIKI) system. 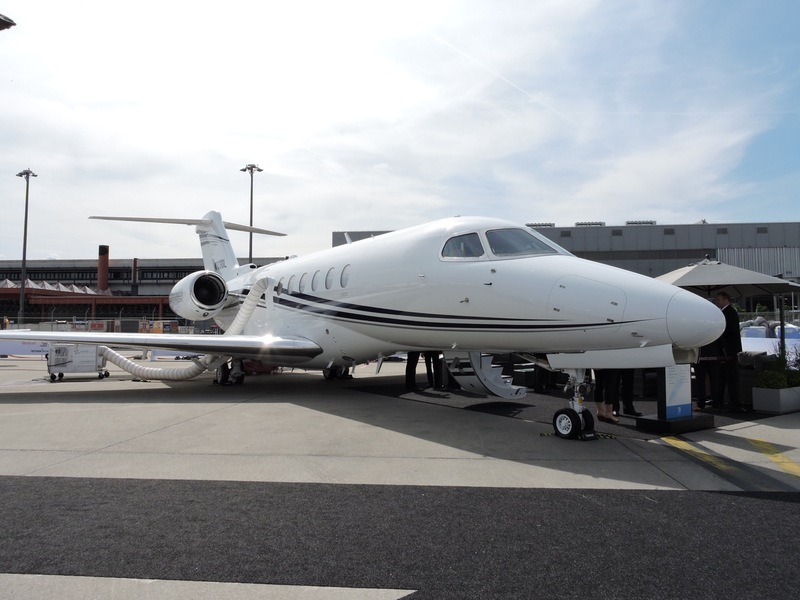 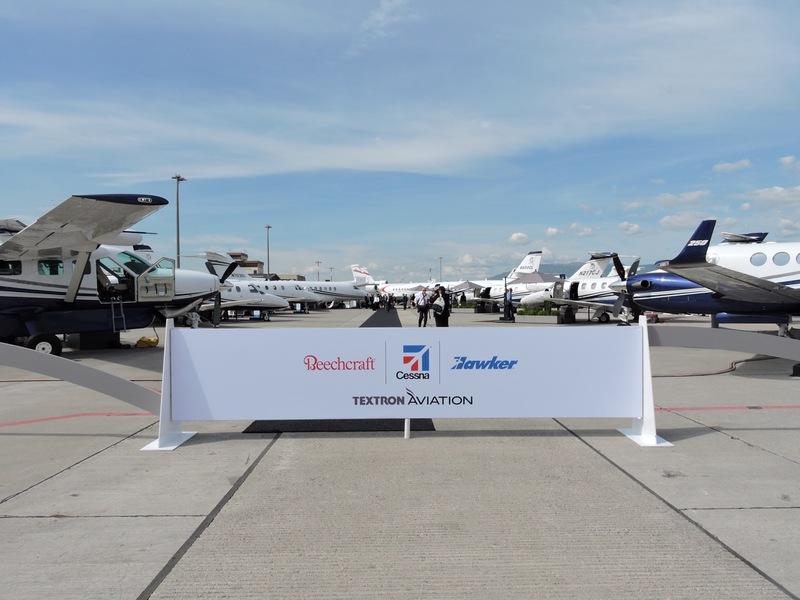 FIKI adds additional aircraft capability, dispatch reliability and travel flexibility.“A TTx aircraft equipped with the optional FIKI system offers great value for customers,” said Kevin Schmitz, Textron Aviation TTx business leader. 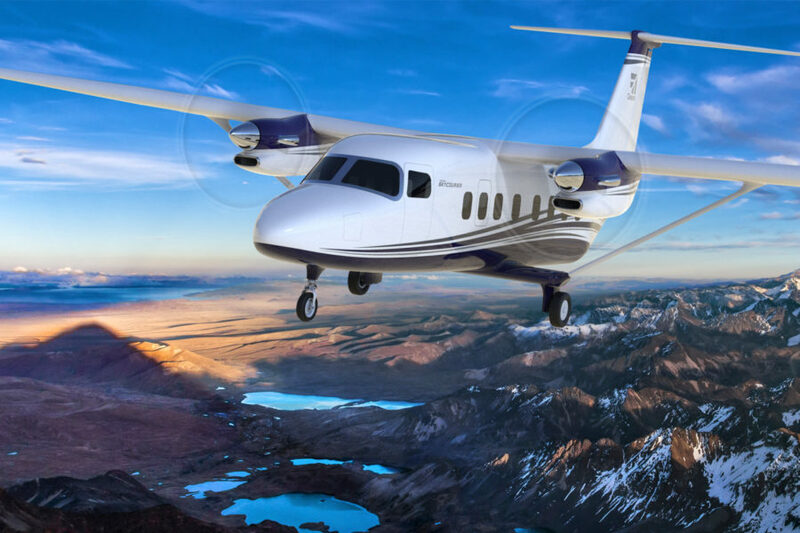 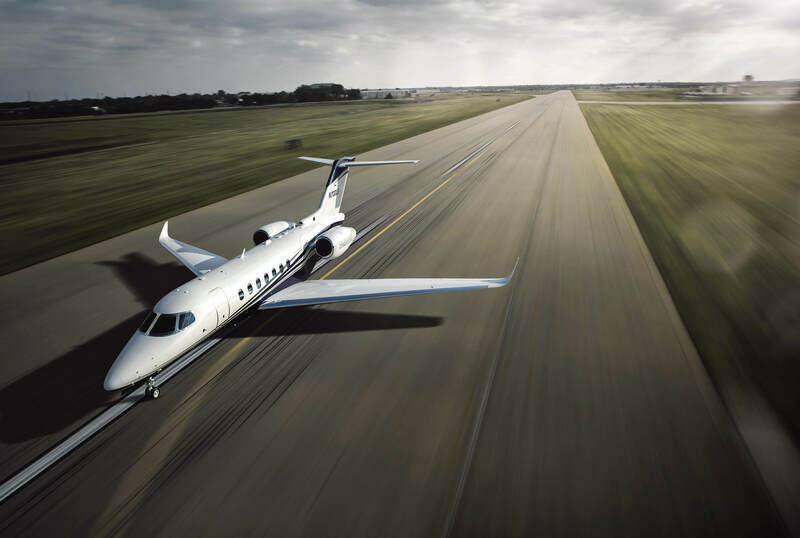 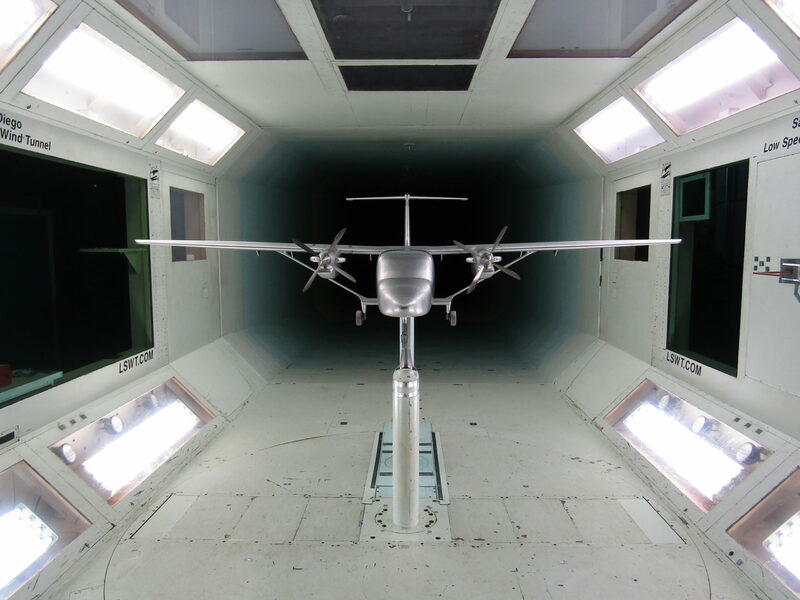 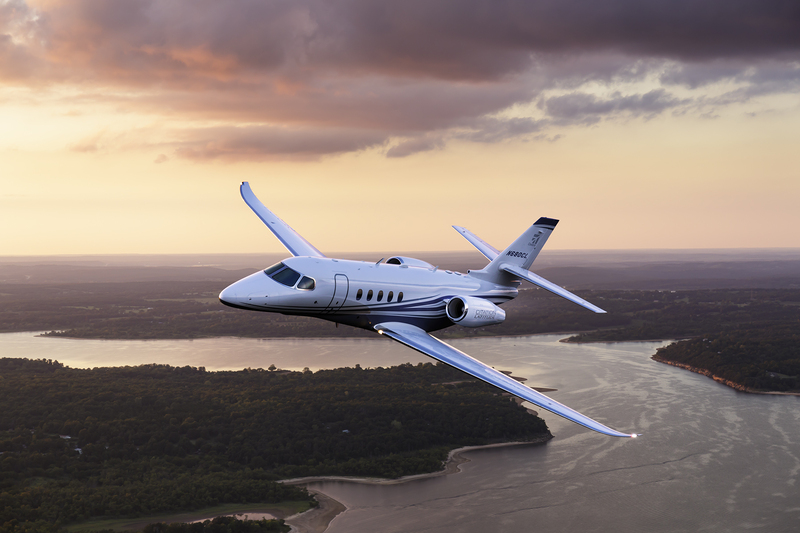 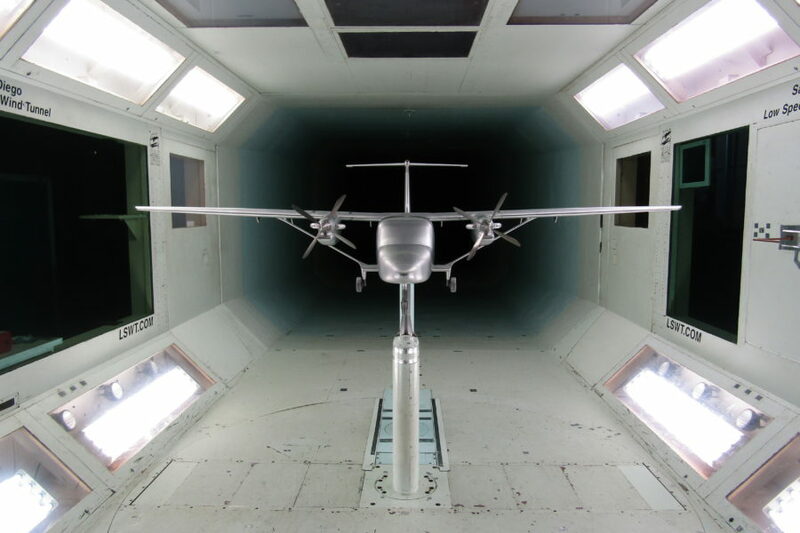 “It allows owners’ business and recreational plans to stay on schedule, even in some adverse weather conditions.”Textron Aviation’s goal was more than adding the certified FIKI system to the fastest commercially-produced and certified fixed-gear, single-engine aircraft in its class. 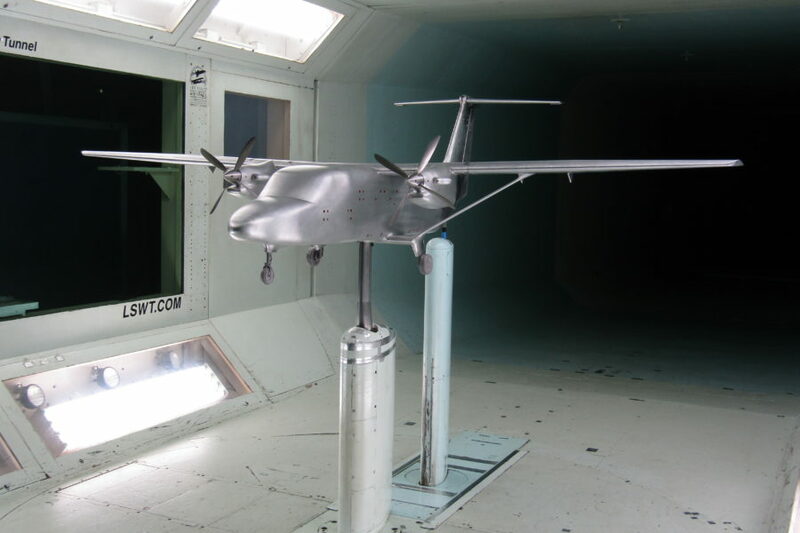 It was to do so without slowing the aircraft—a goal engineers and designers met handily.